For emergencies, please call 507-895-3600. One of our veterinary technicians can always be reached after hours by calling our clinic phone number 507-895-3600. Follow the prompts to the emergency line, and if we are with another patient at the moment, please be sure to leave a detailed message including your name and phone number so we can call you back. We will be able to help you determine if your pet needs to be seen on emergency and will contact a doctor if necessary. 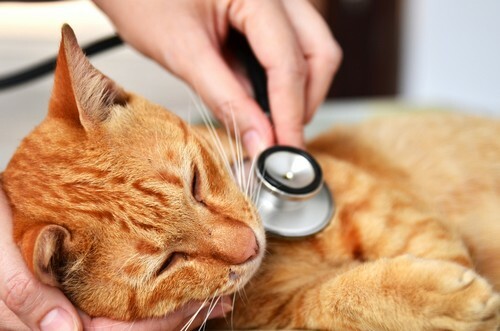 We are also available for urgent care when the condition is not life-threatening, but you feel your pet needs to be seen before you are able to get an appointment. We will do our best to work you in between scheduled appointments.